Besides making it at home, I order it in restaurants, usually outside the menu. Once I taught a waiter how to make affogato and that was fun too. Not much teaching there to do, but still. 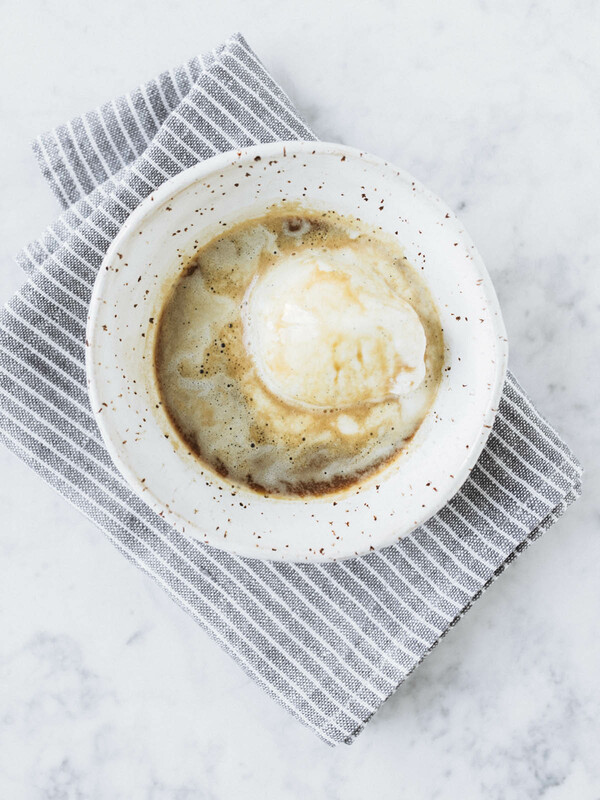 Affogato is Italian, it means drowned. 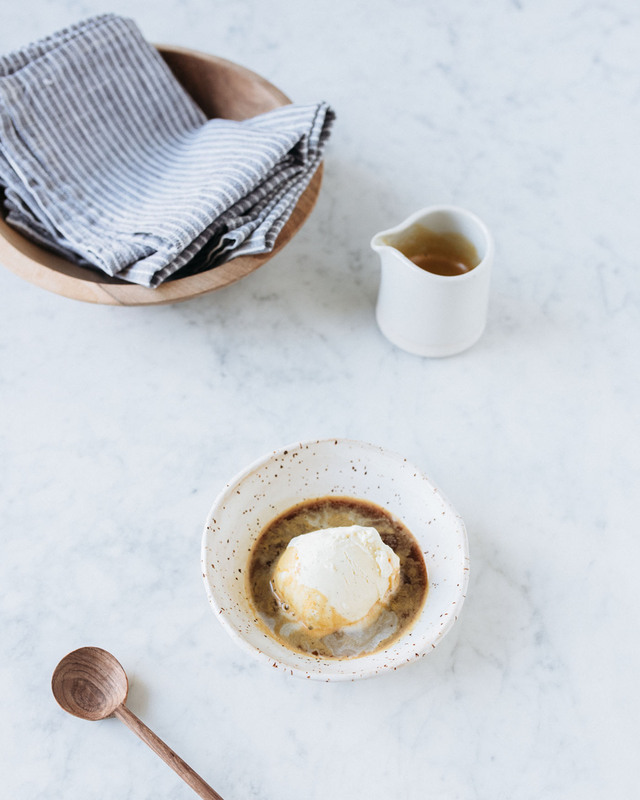 Place a scoop of vanilla ice cream in a dessert bowl. Pour a hot espresso over the ice cream and enjoy.